There are a variety of reasons why people break rental leases every year. Some common reasons include abrupt relocations, purchasing a home, getting a pet in a pet-free rental and, in a number of cases, because the tenant is unhappy with current conditions. Landlords understand this and have made it possible for their renters to legally break their rental agreement. Though you may need to shell out some cash, doing it the legal way will prevent negative marks from appearing on your renting reputation. Locate your rental agreement. If you cannot find it, contact your landlord and request a copy. Review the rental agreement as thoroughly as possible, examining it for loopholes that allow you to break the agreement. Some loopholes include unsafe conditions within the apartment that you were unaware of (e.g., lead paint) and ongoing problems that you've already notified your landlord about. Look for the portion of the contract that deals with breaking your lease. In many cases, there are stipulations that allow the renter to back out of an agreement if she pays a certain amount of money. This amount can be equivalent to several months' rent or a solid fee. Talk to your landlord about your situation. It's possible the landlord will waive the contract, especially if you have been a good tenant. If the landlord agrees to let you go on your way without paying fees, get the lease-breaking agreement in writing. Consider subleasing your apartment if the contract allows. In this situation, you find someone to rent your apartment for the remaining time left on your contract. Any damages or problems that occur during this time still default on you, but this option keeps you out of legal trouble and helps you avoid release fees. Contact local legal aid offices or tenants' rights organizations for additional help, especially if your landlord is hard to deal with. 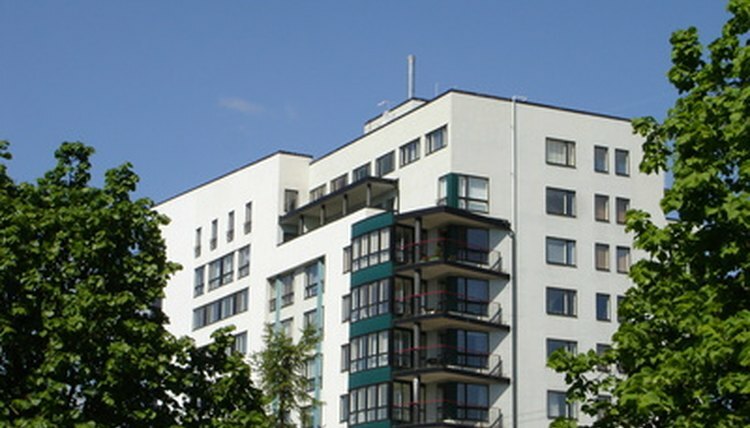 Some resources include the International Union of Tenants and Legal-Experts.net. Rose, Wendy. "How to Legally Break a Rental Lease." , https://legalbeagle.com/6678942-legally-break-rental-lease.html. Accessed 20 April 2019.